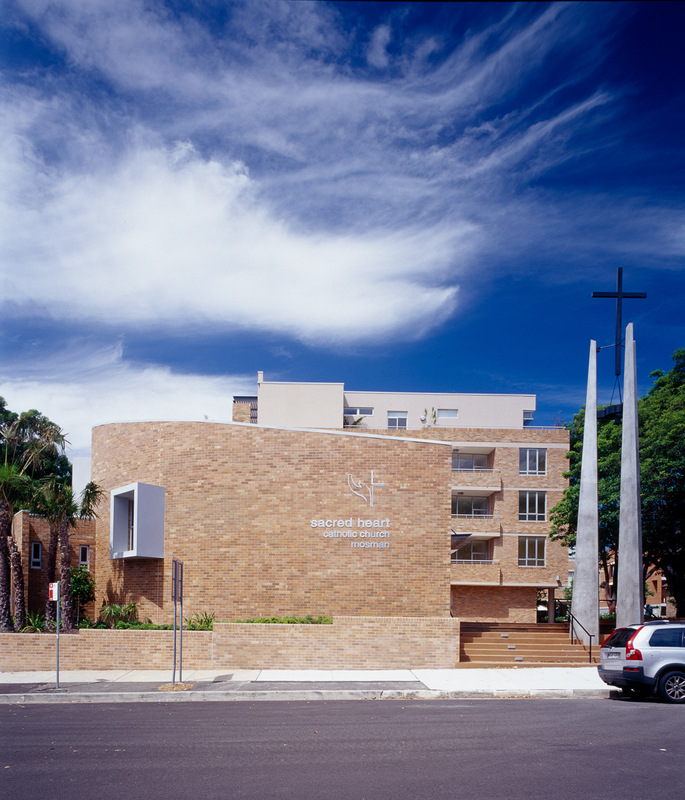 Conveniently located in the heart of Mosman, this development for Sacred Heart Catholic Church was part of a parish community, consisting of a primary school, self-care housing, church, parish office, multipurpose hall and outdoor meeting and recreational areas. 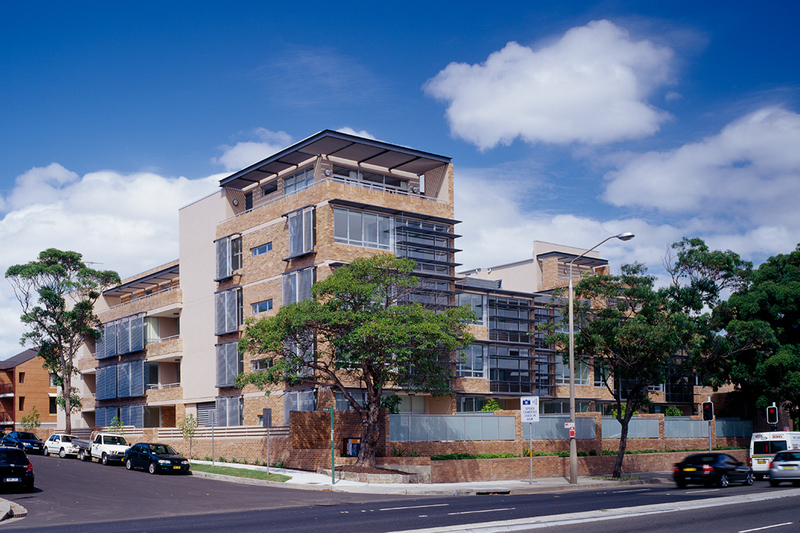 Our design for the space allowed all areas to be interconnected for the ease of movement throughout the facility while still maintaining privacy for the residents in the 63 independent living units. 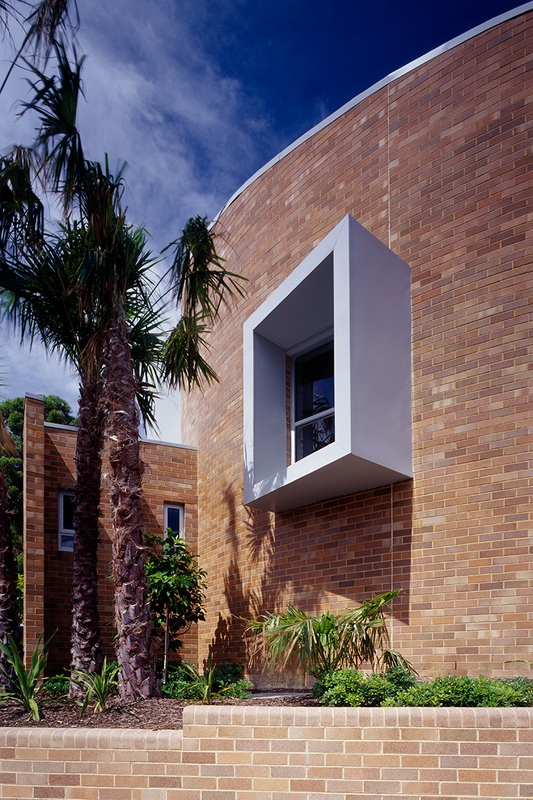 A generously sized landscaped courtyard is provided in between the hall and church as a central meeting point for the community and residents of the facility.